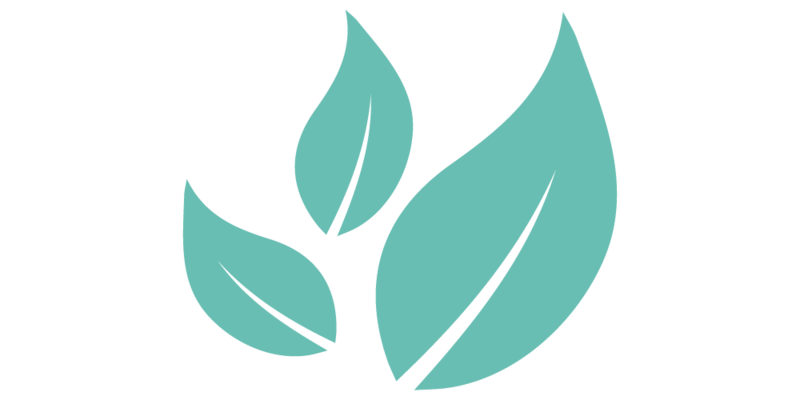 Welcome to Wise Woman, a space for connection and learning through shared wisdom and community service. 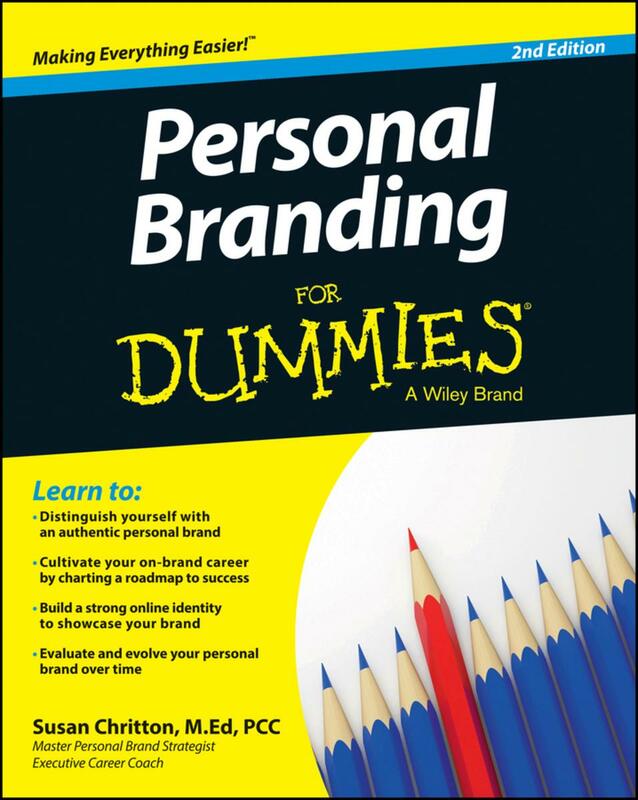 Join our Wise Woman mailing list and receive the first chapter of Personal Branding for Dummies! What is a modern Wise Woman? In a society where knowledge is revered, a Wise Woman takes her knowledge and unites it with heart – giving her the grace of wisdom. Her life experience cultivates good judgment (some may say street smarts). She understands the connectedness of life and sees life more deeply. We had a blast at Witches Walk 2018! Shared wisdom for every woman. Discover your journey with spiritual travel & workshops. Feel your best with health & wellness. Explore our favorite women’s organizations. Take a piece of Wise Woman home with you! Personal Branding for Dummies, by Susan Chritton, helps you to distinguish yourself through developing your own authentic personal brand. 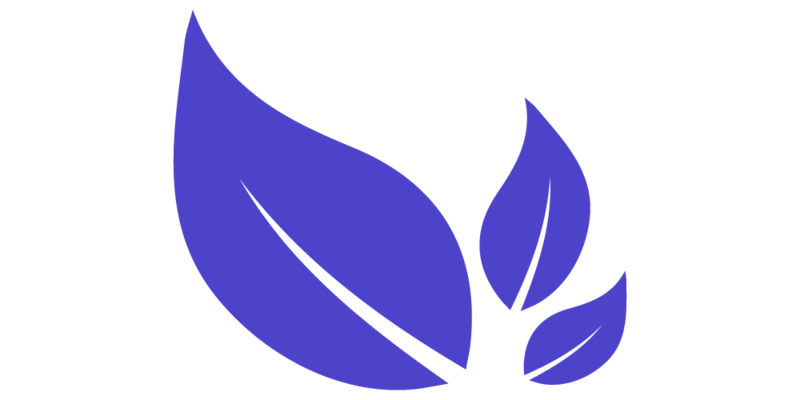 Join our Wise Woman mailing list and receive the first chapter!